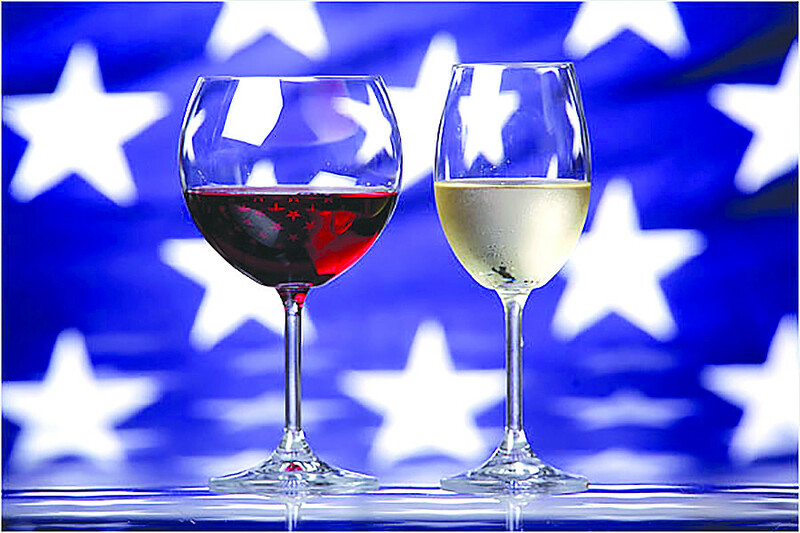 When it comes to choosing wine, the US often gets overlooked unless, of course, you’re American or live in the US. However, the US wine arena has quite a few delicious things to offer drinkers. It is one of the leading countries in both imports and exports of wine, and is one of the largest consumers of wine in the world. Within the US, the center of the wine industry is without doubt California, which produces around 90 percent of all the wine in the States. Although the US has a long history in wine making, with the first vines planted by Catholic missionaries arriving to the country, the industry almost disappeared at the beginning of the last century with the Prohibition law, which gave a huge blow to wine making, and saw a rather slow recovery afterwards. 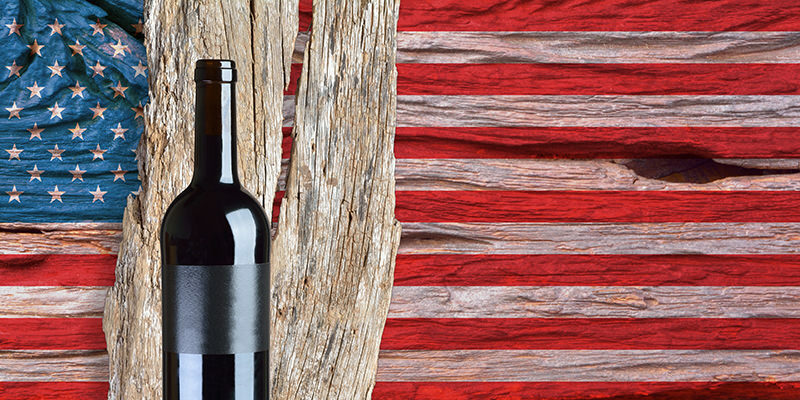 The state of California is the definite winner within the US in wine production. Its geographical situation is ideal for viticulture: lots of sunshine, hardly any rain during harvest times, low humidity and Mediterranean climate. The US divides its wine producing zones into AVAs (American Viticultural Areas) of which California has over one hundred of them. Along the North Coast of California, Napa, Sonoma and Mendocino are the most popular AVAs, with the first being famous because of the high quality of several wines that are produced there. In Napa, Cabernet Sauvignon is king, followed by Chardonnay and Merlot. Within California, an up and coming area is Lodi. Located in the Central Valley, its location allows for the cool winds off the Pacific Ocean to cool down temperature, helping to produce robust wines. Although California is the best known and largest wine producing area in the US, there are other states worth noting. An example of this are the wines produced in Washington State, the second largest producer of wine in the US, where most of the vines are planted on its Western section. Cabernet Sauvignon, Merlot and Chardonnay are the widely grown grapes in Washington, but with the Syrah-based wines getting most of the international commendations. The Oregon wine industry, with a mere one percent of the total share, is dominated by small family-run wineries producing cool climate wines, with Pinot Noir and Pinot Gris being the most common planted grapes. Finally, New York is the other main wine producing area, with vines mostly planted around the lakes. 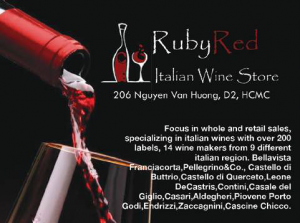 American wines can be found at Wine Embassy (41 Quoc Huong, Thao Dien, D2).